Found this fabulous chopper at BBB in their enormous kitchen section (another thing I like). I like it so much because it allows you to chop an onion without any tears.. You just twist the top, and the gears inside spin the double blades, when your done just shake it out, or you can take out the blade and put the whole thing in the fridge.. I was going to try the Slap Chop, but since Vince Shlomis recent charge, I've decided to wait for another brand. 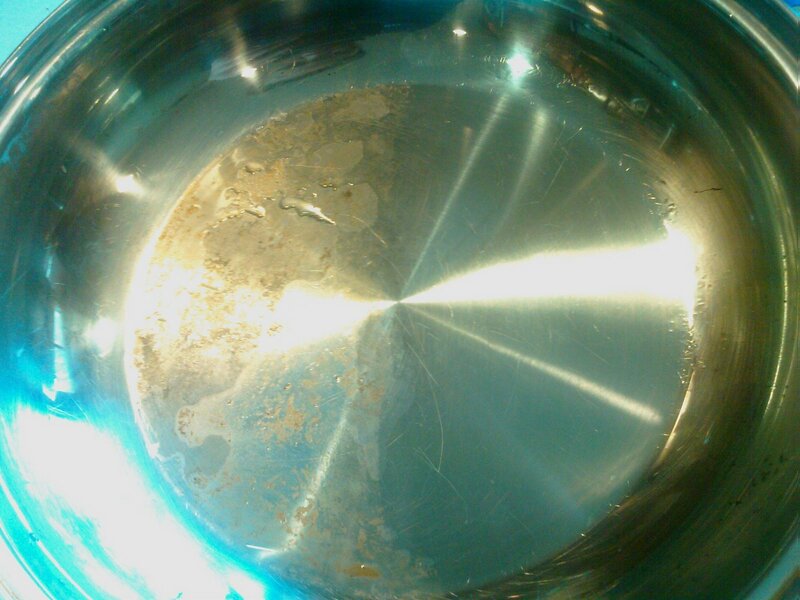 If you like to make desserts, then you must have a good vanilla extract on hand. 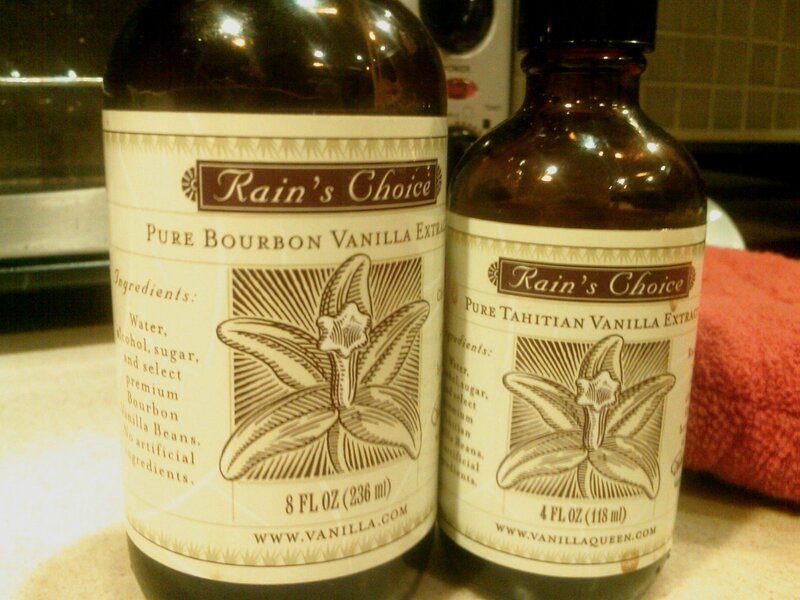 I did my research, and heard a lot of good things about Rain’s Choice Madagascar Bourbon Vanilla Extract (The Vanilla Company).. It is very aromatic, and not too strong – like some store brand extract.. Not too expensive either- $20.00 for 16 oz.. also very good is the Tahitian Vanilla, which is a bit more fruity, and very good. Its my lil secret weapon. I love pretzels. 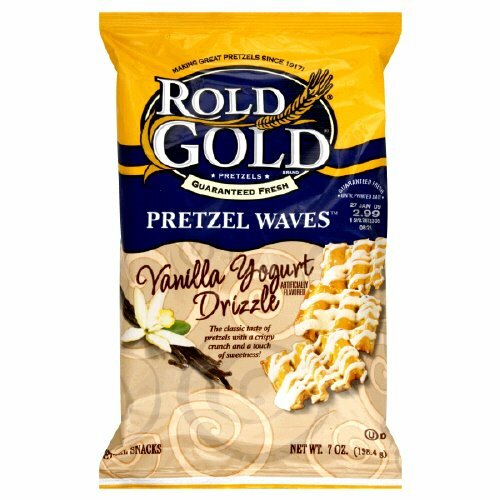 I really love pretzels with sweet stuff on top.. Chocolates good, but Ive tried it so many ways – today, I tried Rold Gold Vanilla Yogurt Drizzle.. Delicious little pretzel chips that have this sort of krimped wave, and are drizzled with a yogurt tasting type topping. Yummy num nums.